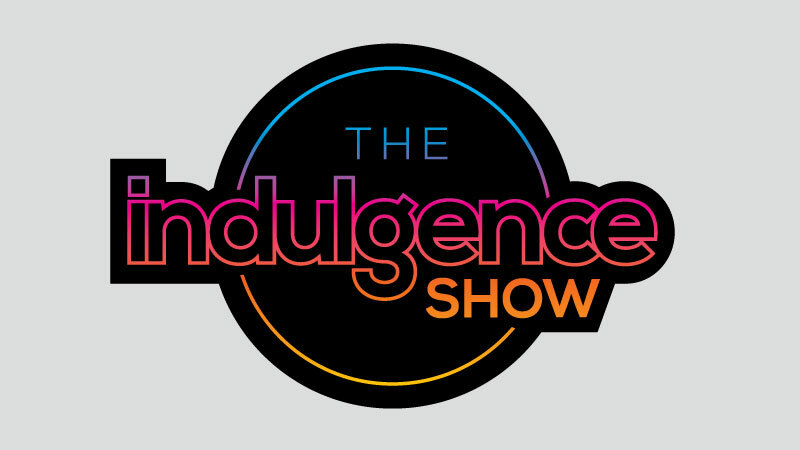 The Indulgence Show returns for the second year, with its lifestyle experience to satisfy the emotions. 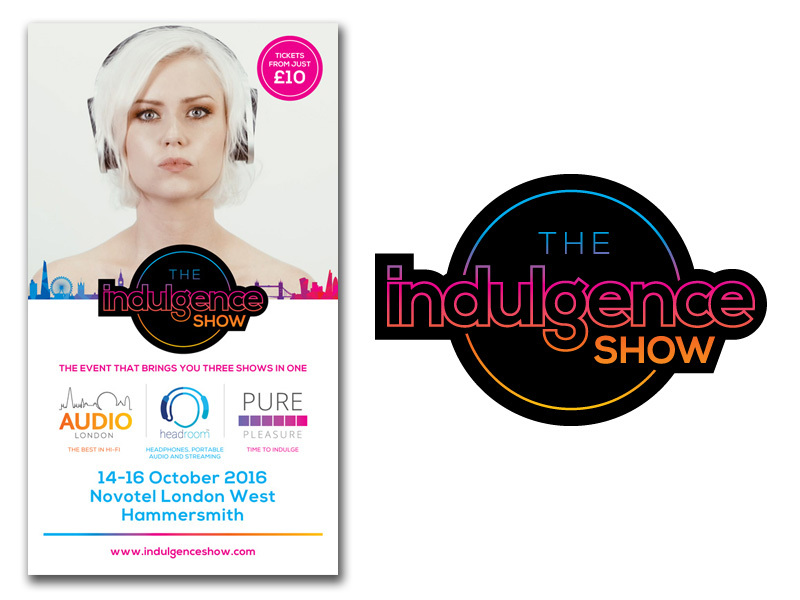 After the resounding success of the inaugural Indulgence Show last year, held at Novotel London West in October, work is now under way for this years event. The show will be held this year again at the same venue in London on 29 September - 1 October 2017. A must for all audio fans. 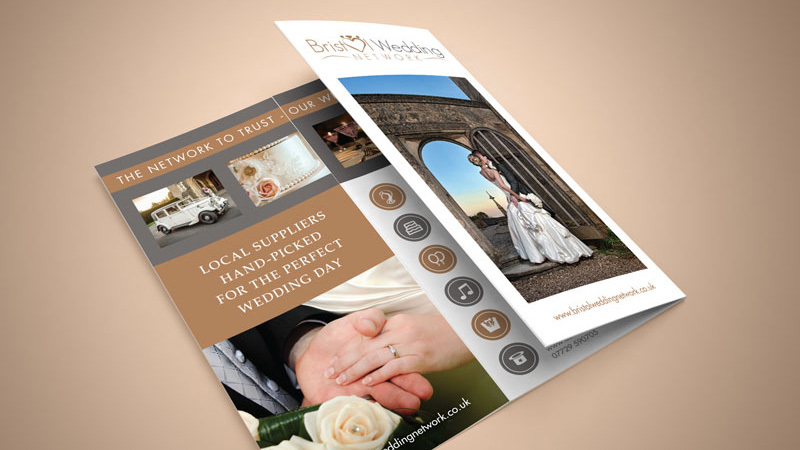 Promotional leaflet design and artwork for the Bristol Wedding Network. A group of professional, full time, quality wedding suppliers who have been both working together and recommending each other in the Bristol area for many years. Their collective knowledge and experience allows the design to feature a wide selection of services on offer, highlighting the individual businesses that customers can take advantage of to make a truly special wedding day. For more information please see www.bristolweddingnetwork.co.uk or find them on Facebook. Label design and artwork for a range of local Cotswold Honeys. This unique collection of products features Honey infused with a variety of different flavours - Rosemary, Chilli, Coffee and Vanilla. Each fantastic variety is unique and delicious, with more tasty flavours to come in the future. 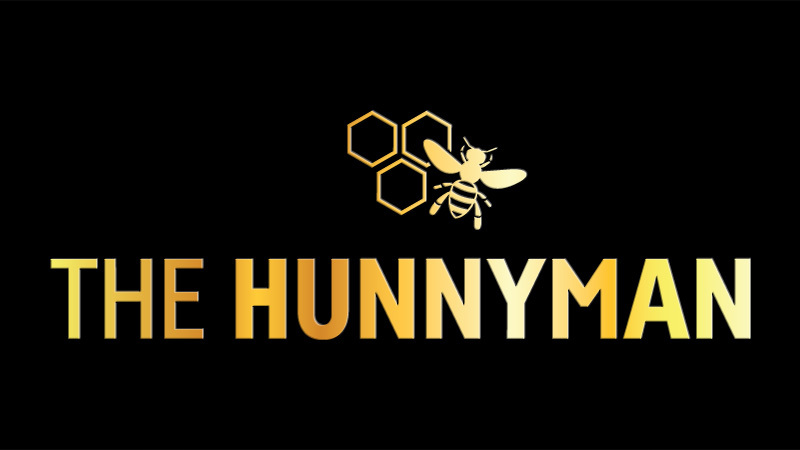 To find out more see www.thehunnyman.co.uk or find them on Facebook. See the latest news and project updates here and on the Facebook page. 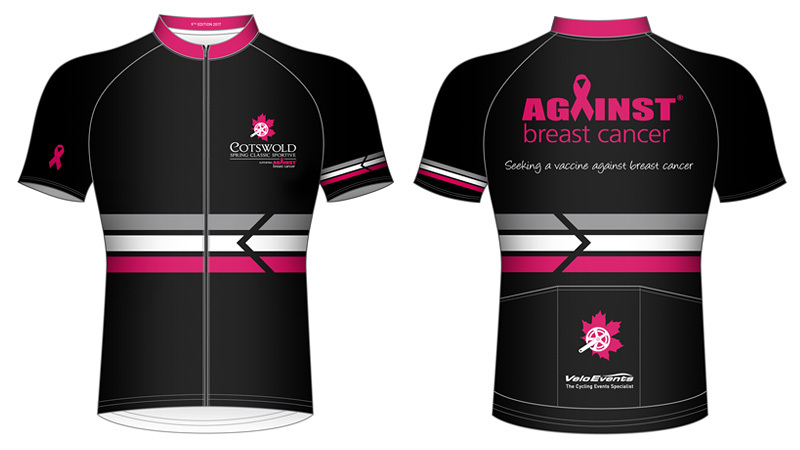 A limited edition jersey design for this years Velo Events 2017 Cotswold Spring Classic Sportive supporting Against Breast Cancer. Matching shorts and buff are also being designed to compliment the jersey being produced by the clothing manufacturer Orca. To find out more please see www.cotswoldspringclassic.co.uk. New brand identity finished in readiness for the launch of a range of delicious Cotswold Honey products. Following on from the presentation of a host of concepts and ideas, this is the final developed and selected logo design solution. Check back to see the jar label designs in the next few weeks. 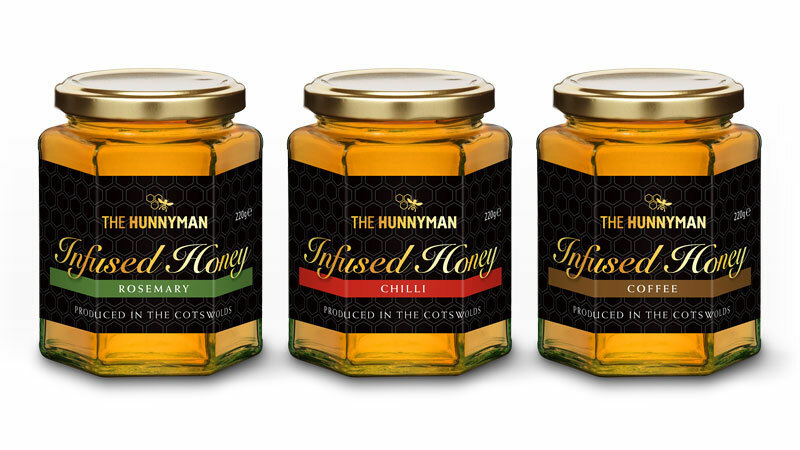 See www.thehunnyman.co.uk to sample some for yourself! Have yourselves a fantastic Christmas and a great New Year, all the best. 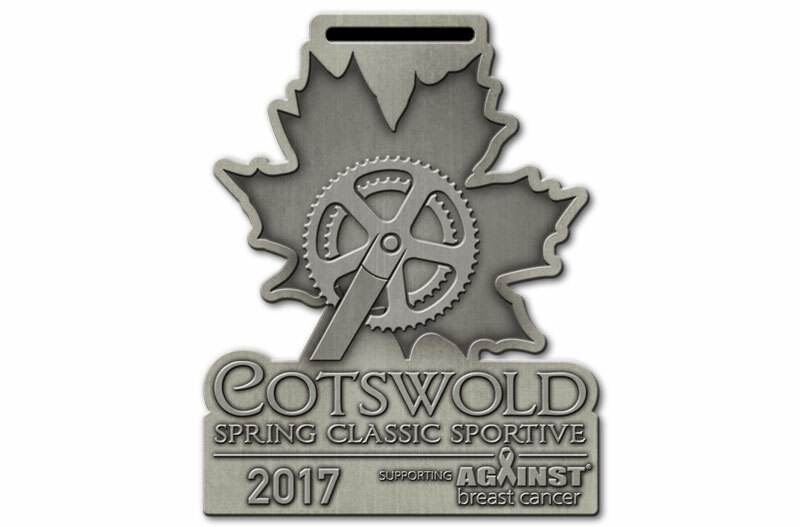 Latest medal design for next years 2017 Cotswold Spring Classic Sportive, supporting Against Breast Cancer. 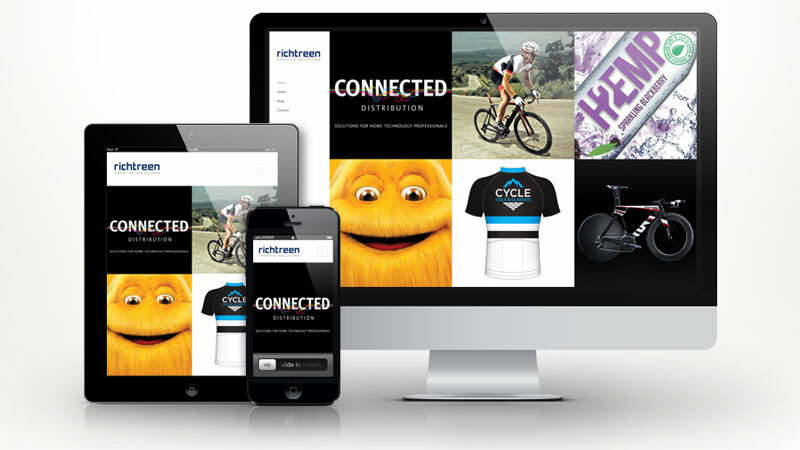 A yearly event run by Cotswold based Velo Events, this years version needed to both maintain the look and feel of the brand from past editions, but also incorporate the new event partner Against Breast Cancer. If you fancy owning your own please see www.cotswoldspringclassic.co.uk to sign up. 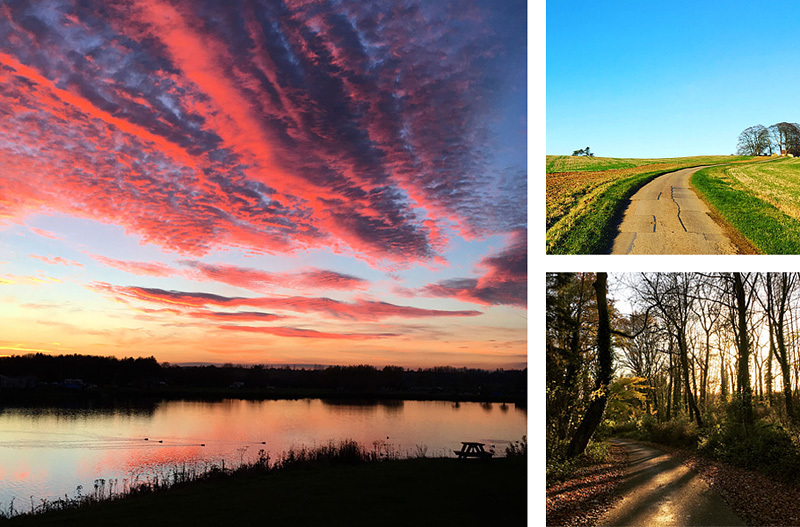 As much as I miss the longer summer days, I do love the transition from autumn to winter which allows for some spectacular photographic opportunities. We have been gifted with some amazing sunny days, some awesome sunsets. Combined with a dry autumn that helped the leaves stay on the trees longer has allowed me to take a few shots I am really happy with over the last few weeks. Please take a look at my Instagram feed here. Typical British weather made for capturing what is always a tricky subject to photograph even harder. 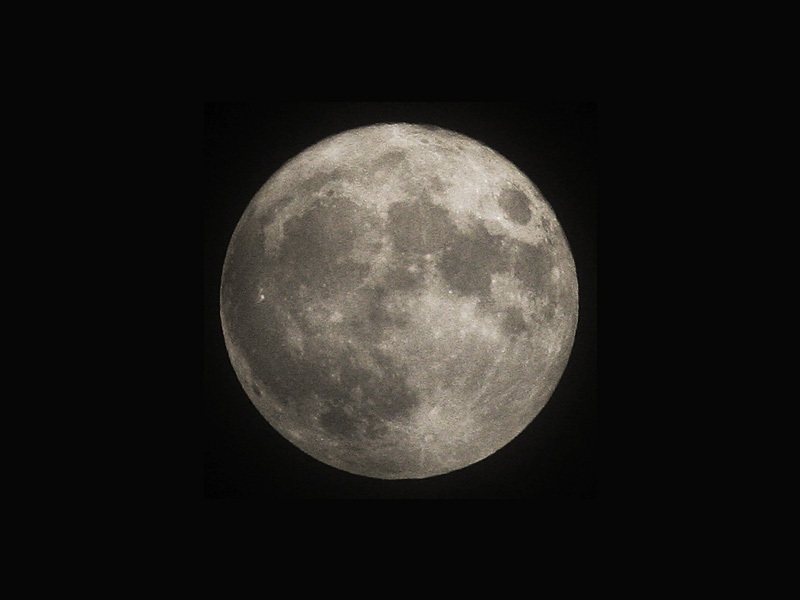 A few breaks in the cloud presented a couple of opportunities to view this lunar phenomenon, lets hope for better weather in 2034! As part of the promotional work being carried out for the show, the organisers where able to secure some advertising space to run a LCD video campaign on the London Underground in the lead up to the show. Shown on 57" High Definition portrait LCD screens located throughout ticket halls, walkways, platforms and thoroughfares at 27 London Underground stations. Click here to see the video. For further information on the show and work produced for it click here. Exploring a variety of design concept options for new range of Gin products. 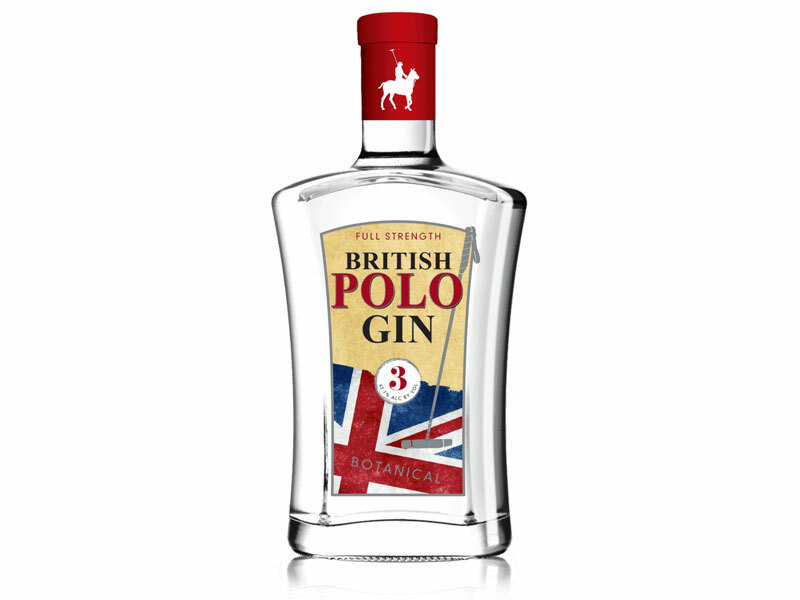 Have a look at www.britishpologin.co.uk. 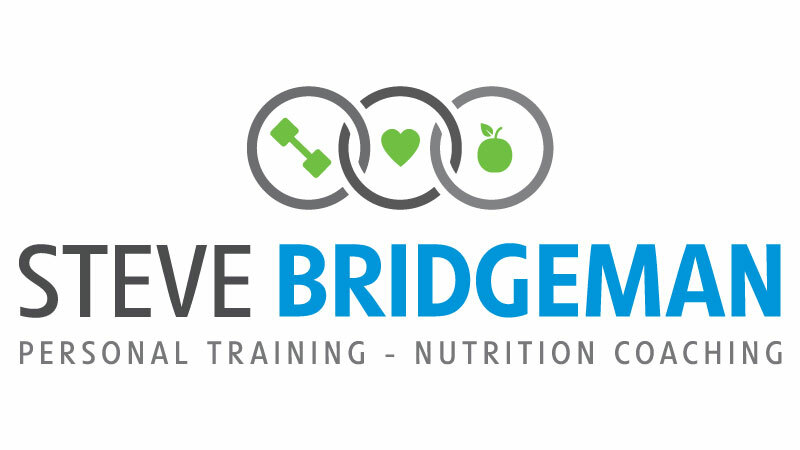 Latest new branding job has been for a local personal trainer Steve Bridgeman. Steve made contact a few weeks ago looking for a new logo design for his personal training and nutrition coaching business. After looking at a variety of concepts and ideas, this was the final chosen design solution. Looking forward to seeing it being rolled out. Find out more about Steve here. All the portfolio pages on the site are now live, more content being added in the next few weeks, so please check back soon to see what is new. It is really nice to finally have the new site up and running. 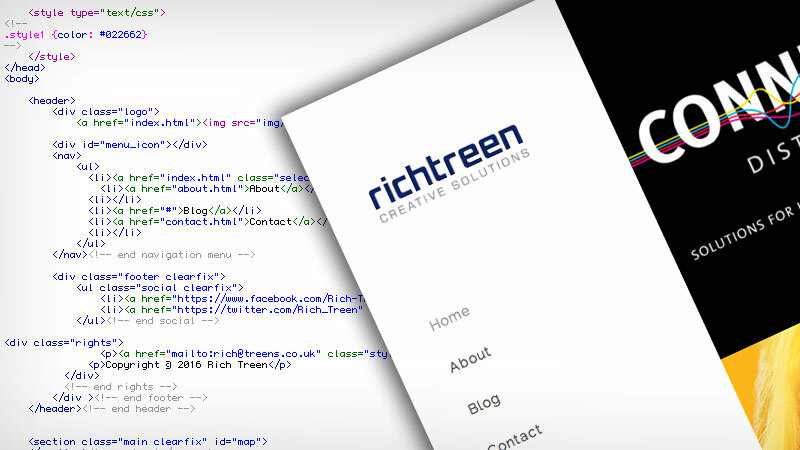 Using a responsive layout will allow it to work across all the various platforms and devices. 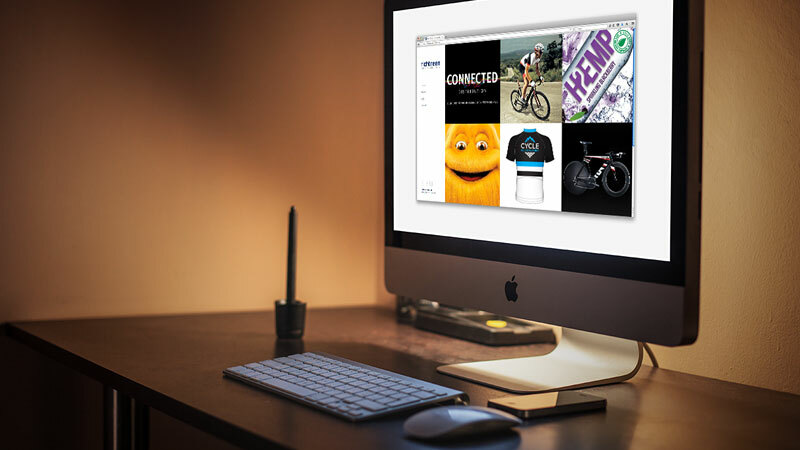 The portfolio driven front page will allow the latest projects to be easily seen, and please keep an eye on the blog page here for other news. Some of the portfolio work example pages are still under construction and will be going live over the next few weeks. Those that are live also will be getting more content added as the site continues to grow. 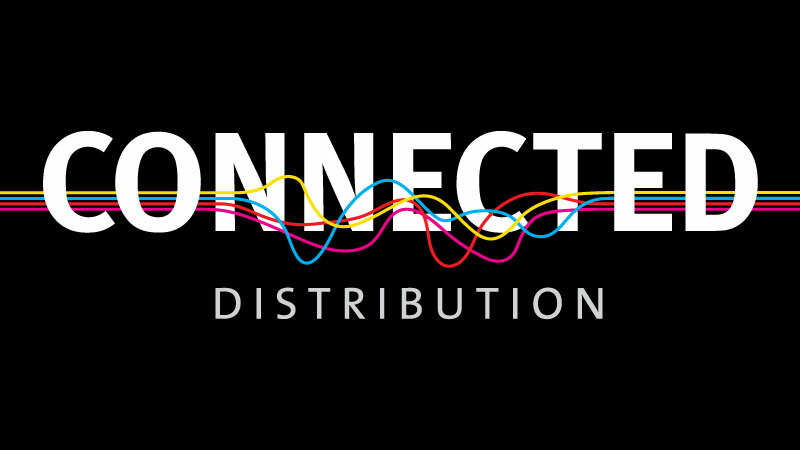 Exciting new branding project for a local Cheltenham company. Full details here.